This is a wonderful rhyme for sharing with young babies. 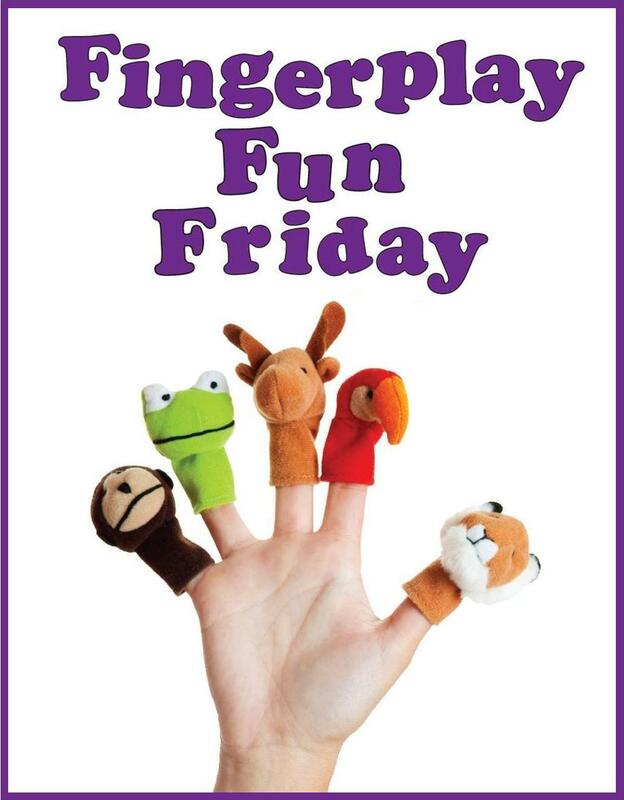 Not only is it full of fun hand motions but it also turns into a game of peek-a-boo! In general, babies begin to enjoy peek-a-boo games sometime between 4 and 9 months. When we play peek-a-boo with babies and toddlers, we are helping them develop an understanding that objects continue to exist even when they are out of sight. We call this object permanence. Swiss developmental psychologist Jean Piaget introduced this concept back in the early part of the 20th century. For a nice overview of object permanence and the power of peek-a-boo, check out this page from the Virginia Early Intervention Professional Development Center. When children experience cause and effect with peek-a-boo games they are beginning to develop a conceptual knowledge of how the world works. This understanding will ultimately help them make predictions once they begin to learn how to read!